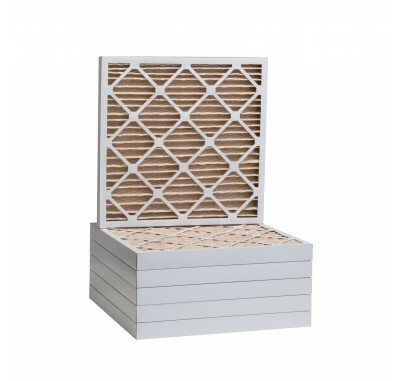 Tier1 21-1/2 x 21-1/2 x 2 Filter Panels offer superior air filtration and efficiency. The High Capacity Pleated Air Filters are constructed with electrostatically charged, 100% synthetic Kimberly Clark media which offers significantly higher particulate efficiency than regular poly/cotton media pleated filters, with little change in static pressure. 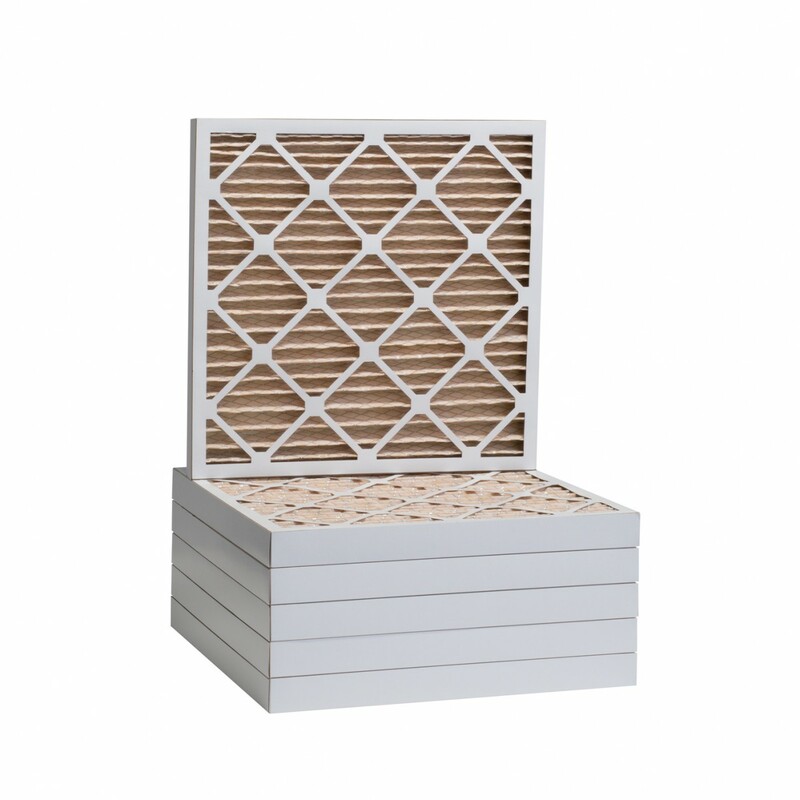 These MERV 11 filters capture airborne particles/allergens smaller than 1 micron, such as bacteria, particles that carry viruses, pollen, mold spores, fine dust and pet dander. The Tier1 filter media will not promote the growth of bacteria, mold, mildew, or fungi in normal operating environments, and has not been chemically treated. These MERV 11 pleated filters are a great upgrade from standard disposable panel filters. These filters are designed to last up to 3 months and will have a yellow filtration media. This product is listed and rated by Underwriters Laboratories as U.L. Class 2. 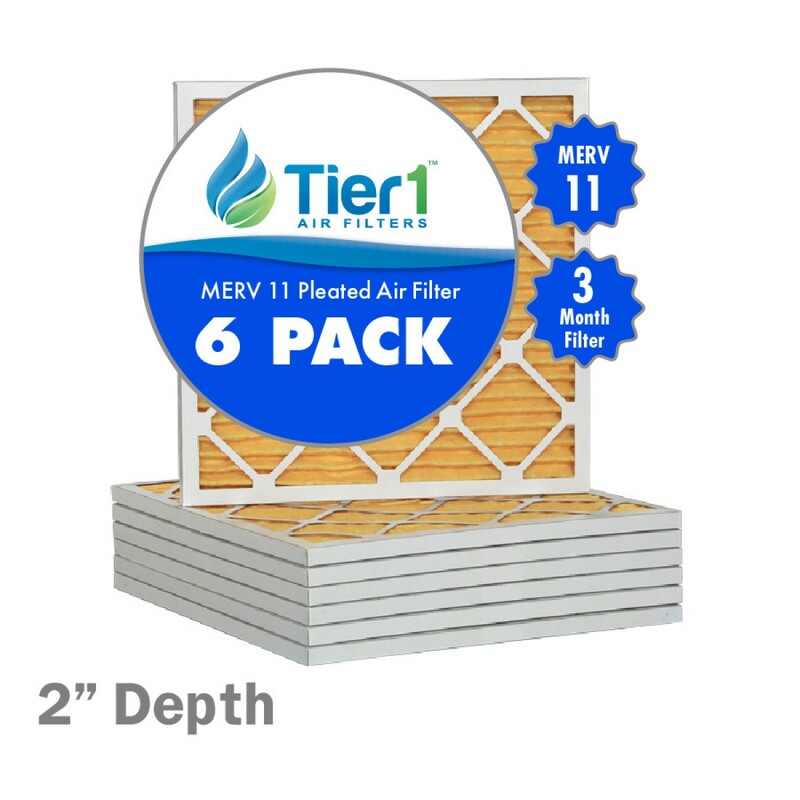 The MERV 11 Pleated Air Filters are comparable to the 3M Filtrete Dust & Pollen Series. The Tier1 Air Filters provide equipment protection. These air filters are environmentally friendly because the media is free of ink, dyes, resin, and contains no adhesives, binders, chemicals or additives. Use of water based adhesives containing no volatile organic compounds (VOCs), and minimum use of ink on the perimeter of the filter, make these air filters eco-friendly. 6-pack of air filters.